What a great time in San Diego! CityScapers did it again. Taking on their CityScape Adventure in San Diego. We had a blast in San Diego and although there were some technical glitches we have reviewed them and made several fixes for future races. Thanks for your feedback and patience as we look to improve each and every event. As mentioned at the event, everyone who participated will be able to enter free for the October 11, 2014 race later this year. Check your email for a registration link that will be good for registration for the next week. 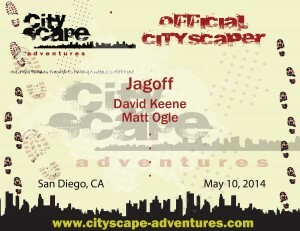 You ready for CityScaper Certificates?? Follow this LINK and look for your team name. Grab your certificate, print it out and post it on social media. Let's spread the word and have an event bigger race in October. 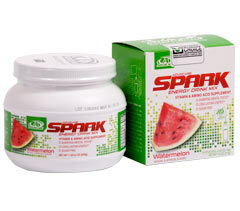 Spark was the drink that you were able to try out. It gives you hours energy and mental focus. If you have questions click HERE for more info or email from our webpage.